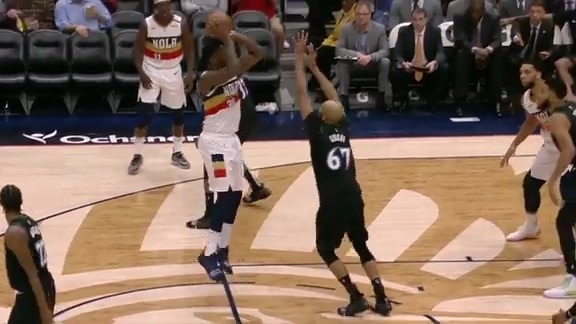 1) New Orleans posted one of its more memorable wins of the 2018-19 season Monday, rallying from double digits to win 129-125 in overtime at Dallas. 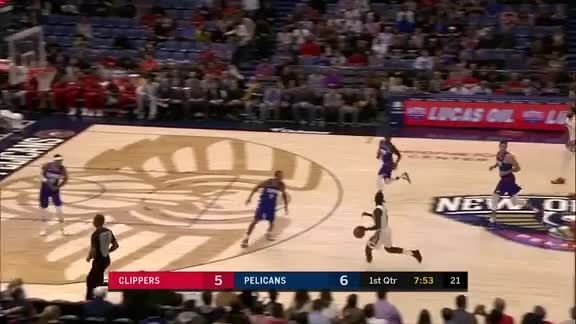 The Pelicans also trailed by four points in the final 30 seconds, but managed to force OT, partly on a clutch Kenrich Williams steal and Julius Randle go-ahead basket. 2) Elfrid Payton notched his fifth straight triple-double. 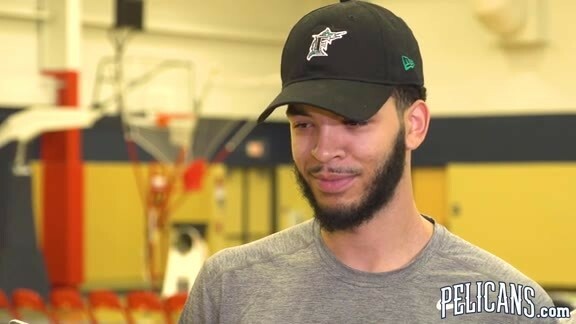 Watch his on-court interview with Jen Hale. 3) Watch Payton’s locker room interview with Pelicans.com, partly discussing the importance of Monday’s win for the team’s young players. Randle also spoke to media after his 30-point outing in his hometown. 4) Due to the overtime contest, a time-zone change and a flight to Florida, the Pelicans arrived at their Orlando hotel this morning around 3:30 a.m. Eastern. The team is off today, but will visit the Magic on Wednesday at 6 p.m. Central. 5) Join Pelicans dance team member Maggie for this morning’s Pelicans Planner.